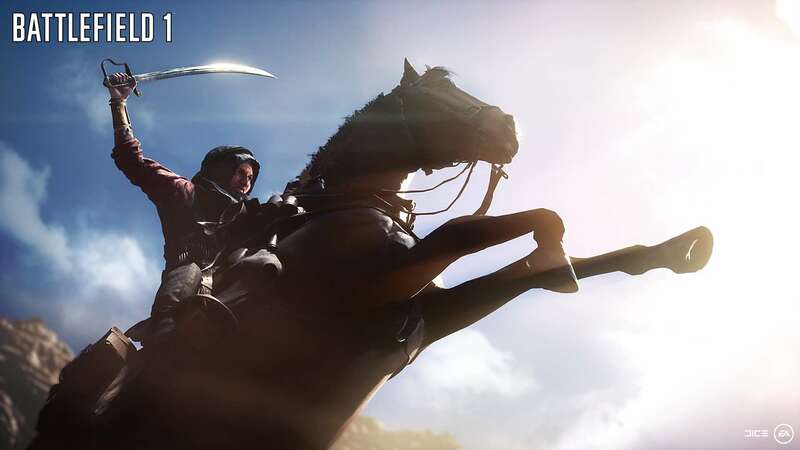 During the Electronic Arts (EA) E3 2016 press conference, it was revealed that Battlefield 1 has been in the works for years, but not because of the reasons you might think. 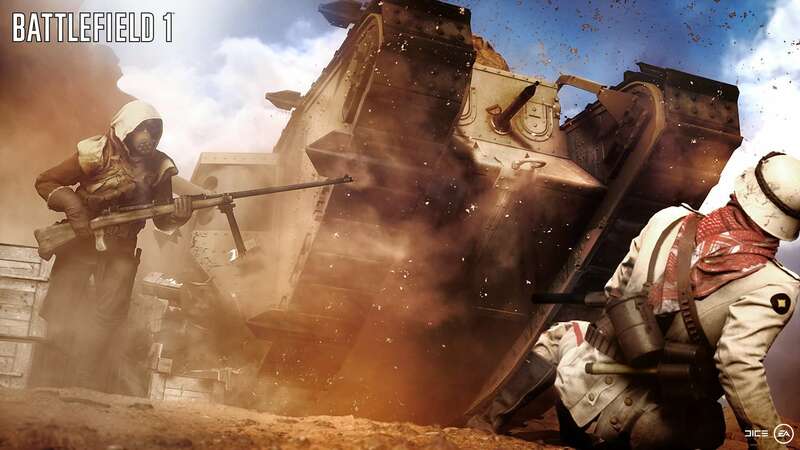 Battlefield 1 exists today because of the perseverance of two game designers at EA’s DICE studio in Stockholm. After several years of pushing an idea for a WW1 themed game, EA eventually greenly the project after viewing a pitch they could not refuse. 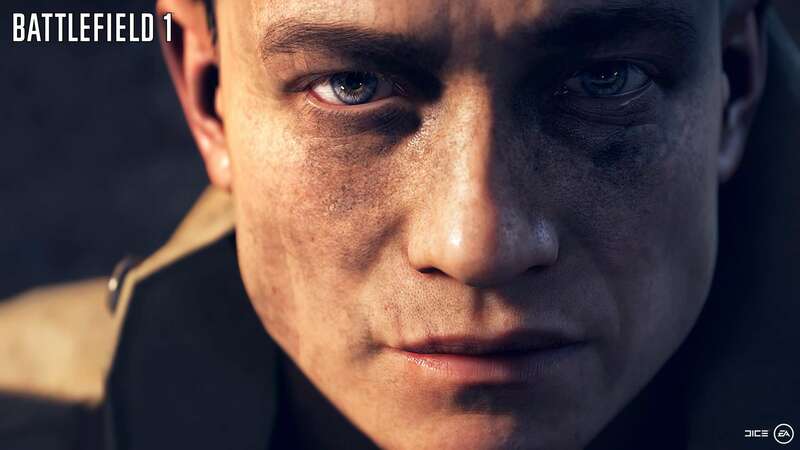 The rest, as they say, is history; and now gamers will be able to partake in one of the most unique Battlefield game’s to date. 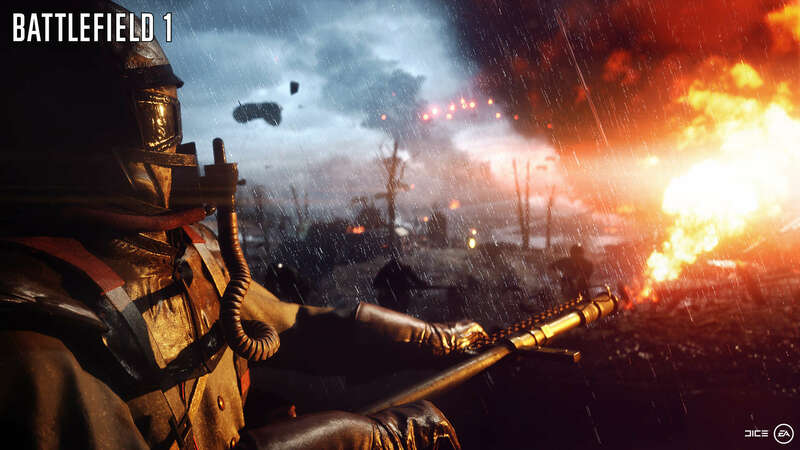 As is customary with recent Battlefield games, Battlefield 1 will offer 64 player multiplayer. The game also features truly destructible environments, as apposed to walls, houses and buildings that were impervious to damage in the previous games. As such, destruction is a lot more intuitive and natural than before; for example, it is now possible to drive a tank through a wall. Destruction aside, one of the more interesting aspects of the game is a brand new dynamic weather system that will change, unpredictably, as the game progresses. Since the weather is a part of the game, it will directly affect gameplay including visibility and the ability to fly or drive vehicles. The weather system will now be a new element that influences strategy, making for a more fluid and somewhat non-repetitive game. 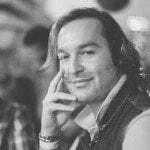 Confirmed locales in the game include the Italian Alps, the Western Front and the Arabian desert, each of which will exhibit unique climates and weather patterns. 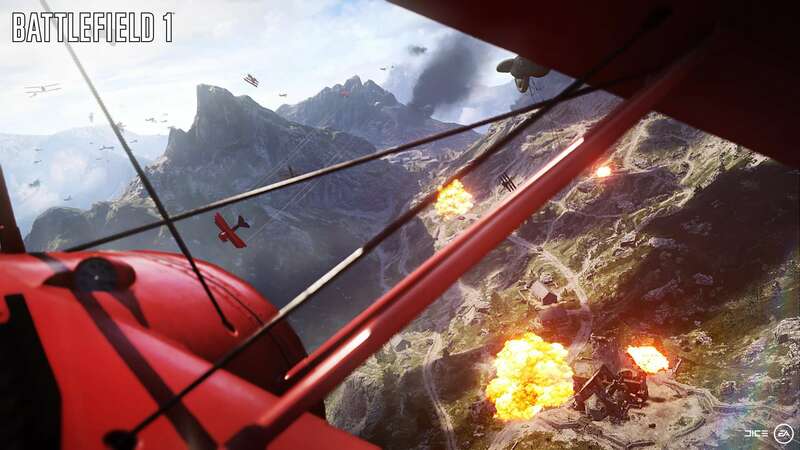 The new footage from the game also showed a variety of combat scenarios that included the use of blimps, biplanes, tanks, horses and motorcycles, among many other unique modes of transport. 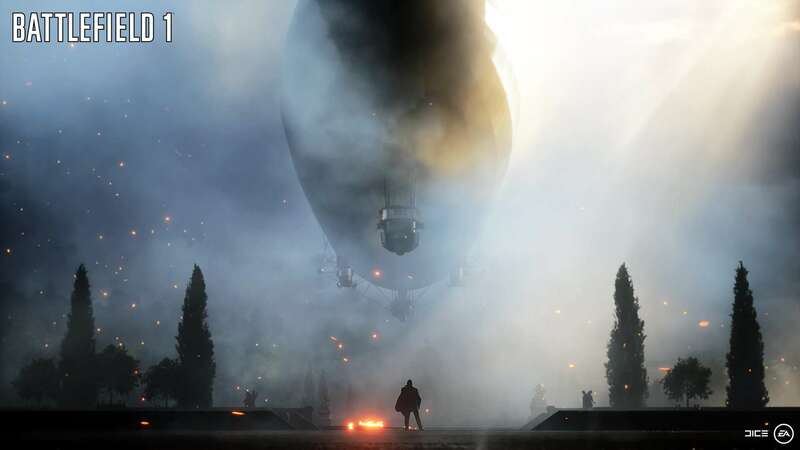 Certain game modes will even allow for ‘super’ weapons to be heralded and driven, like an armoured train or a Hindenburg sized airship. 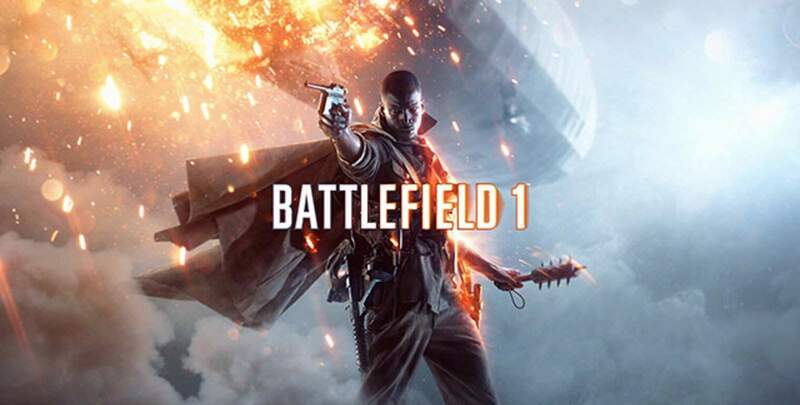 Battlefield 1 is scheduled for release on 21st October 2016 for Windows PC, Xbox One and PlayStation 4.